Rangewood® Diamond Kote (formerly known as Rangewood® Extra) is a fully finished version of Rangewood® ORIGINAL, using the same engineered timber substrate and lively timber texture. sustainable and recyclable – uses most of the tree! Made from treated timber strands with an exterior resin binder under intense heat and pressure. 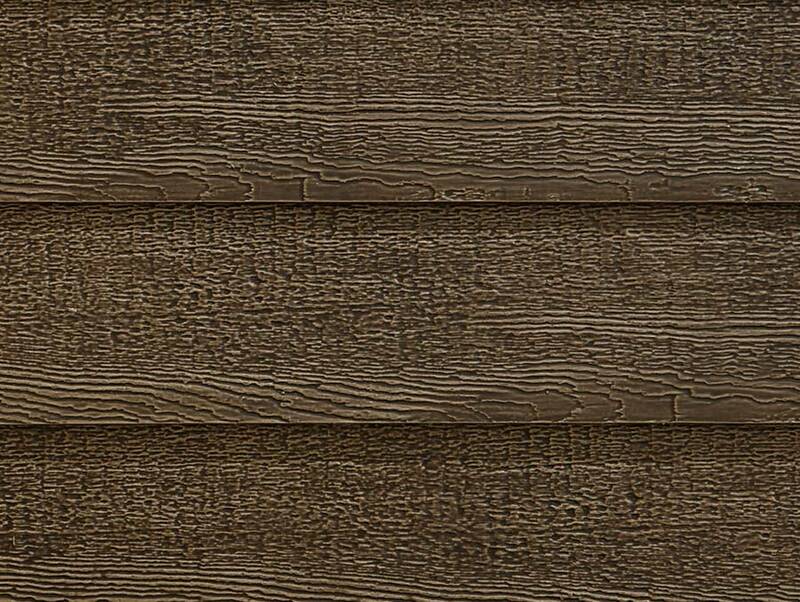 The woodgrain texture is embossed into the surface, providing continuity of definition and visible depth of grain. The final coat is water based applied to all visible surfaces. Installation is quick and easy. The system comes complete with powder coated aluminium corners and colour-matched caulking – reducing site time to the minimum – no waiting for a dry day!